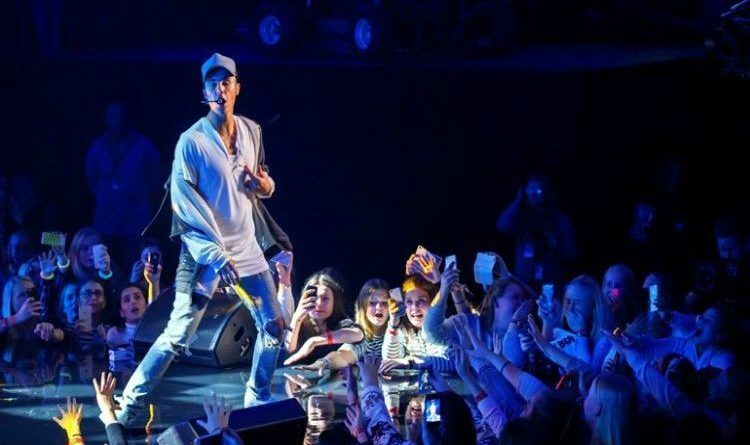 Justin Bieber pulled the plug on his Purpose tour because he “rededicated his life to Christ”. Channel Nine entertainment guru Richard Wilkins appeared on Today Extra and claimed that the real reason behind Bieber’s cancellation was faith. According to an unnamed source, he also claimed that the famous singer decided to step off the tour bus because he wants to ‘reconnect with his faith’ and possibly start his own church. Justin was in the country, to attended the annual Hillsong Church conference and Richard thinks that Bieber may want to connect permanently connected with the church. ‘Whether he’s looking at teaming up with them in something of a more permanent situation or doing some sort of religious activity on his own – starting his own church – we’re not quite sure, but that’s the word from an inside source,’ he added. Maybe there is hope for the heathens in Hollywood after all.